Patreon – Patreon is a subscription website where you can support us with a specific amount of money each month. Those who support us are known as Patrons and Patrons are getting special benefits and rewards as a thank you for supporting us. Rewards such as early releases and artwork. Like, Share or Comment – A like, a share or a comment motivates us greatly to keep on doing what we do. If you enjoy the story and have a moments time to spare, please like or share the story, and we are always grateful for all the comments we get! In the continent of Tiandi humans lived amongst beasts, demons, and spirits. Here warriors were as common as the clouds in the sky, and each expert could either cultivate their inner energy known as Qi, or their soul, to form Spiritual Energy. 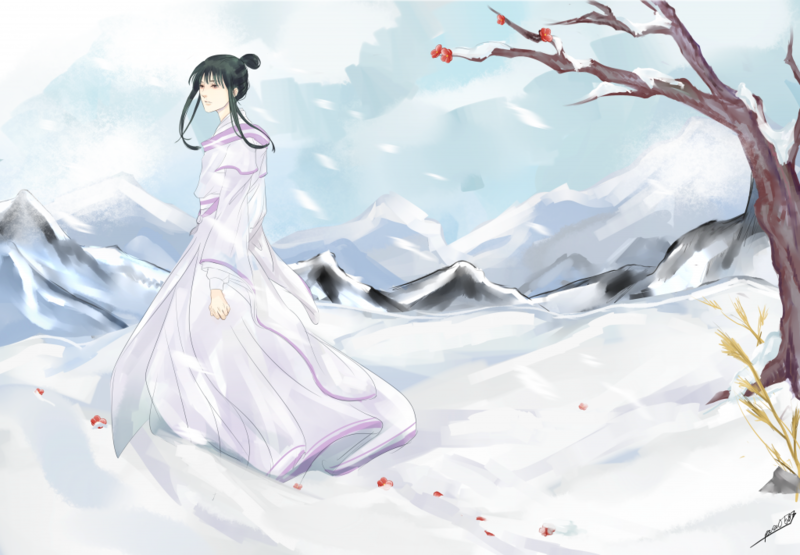 In the village of Jinwei, Luo Xiao grew up like a beautiful bird locked in a cage. He was weak from birth and unable to leave his bed for an extended period of time, yet his beauty made him well-liked amongst the villagers. One day disaster struck the village of Jinwei. A Corpse Puppet appeared wanting to eradicate all life. A seal was unlocked, and soon the Corpse Puppet was dead under the hand of the sickly Luo Xiao, but this was not the end of his misfortune. Right when he thought that the end was coming, a man as handsome as a god descended to the mundane world and took him away. 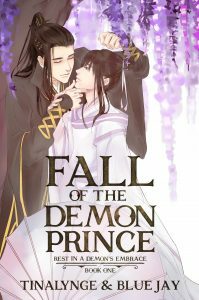 For the sake of revenge, Luo Xiao sold his soul to this handsome man, but is it only his soul that this alluring stranger took from him? Chapter 42 – It’s Alive!